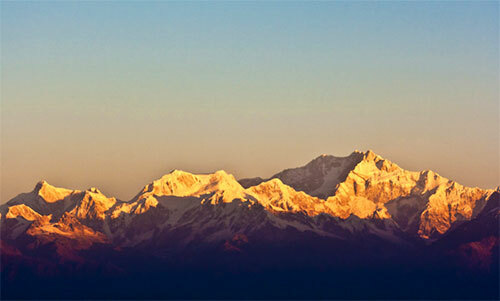 Day 2: Darjeeling – Tiger Hill, Early morning proceed to Tiger Hill to witness the beauty of the sun rise. On the way back visit Ghoom Samten, Chholing monastery & Darli monastery. After late breakfast, leave for a guided tour of Darjeeling town visiting the Mountaineering Institute, Zoo, Rope Ways, Tenzin Rock, Tibet Handicraft Centre and the Tea gardens. In the evening visit the Observatory Hill and the Mall. Overnight stay at Darjeeling. Day 3: Darjeeling: Pelling: Morning proceed to Pelling (125 Kms / 5 Hrs). 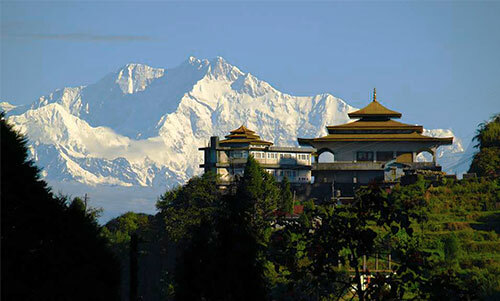 Pelling in Sikkim is placid travel destination, situated at an altitude of 6,800 ft from the sea level. 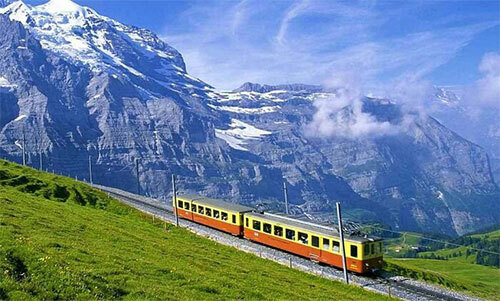 Pelling Sikkim attracts most of the visitors for its glorious history, nature and culture of the state. 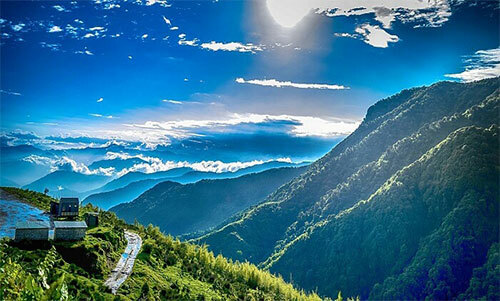 Sikkim Pelling, the laid back, scenic, but rapidly swelling hamlet is famous for the magnificent view of the snow-capped mountains of Khangchendzonga. Overnight stay at Pelling. 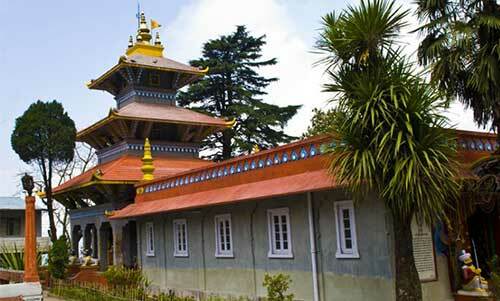 Day 4: Sightseeing of Pelling, Pemayantse monastery is special because it is meant only for ‘ta-sang’ lamas (pure monks). Sangacholing Monastery, to reach the Monastery one has to walk on steep hilly slope which lead through rich forests area. 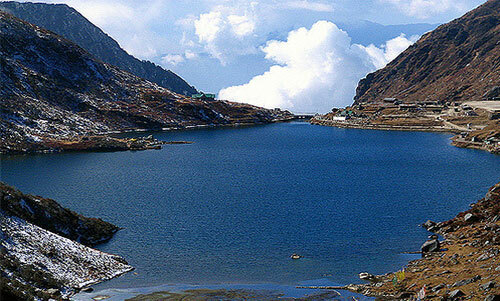 Khecheopalri Lake, Khecheopalri Lake is considered as one of the sacred lakes of Sikkim by the Hindus and Buddhists. The lake remains hidden in the forests. It is believed that birds do not permit even a single leaf to float on the lake surface. Proceed to Gangtok (135 kms/4 Hrs). Overnight Stay at Gangtok. Day 5: Visit Chortan, Stupa, Institute of Tibetology Institute of Handicrafts and handlooms, after lunch visit Rumtek Monastery & Dharma Chakra Centre (24 Kms/1 Hr). Overnight Stay at Gangtok. 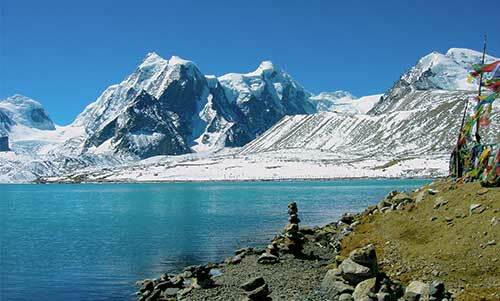 Day 6: This is a day excursion to Tsomgo Lake (departure in the morning) - situated at a height of 3,780 meters with an average depth of 50 feet. The cool water of the Lake is perfectly attuned with the scenic beauty around 35 Kilometers from Gangtok, Its cool, placid water, the scenic beauty around is enhanced by its reflection in the lake. A temple of Lord Siva is constructed on the lakeside. Primula flowers and other alpine vegetation grow around the lake adding a pristine beauty to this place. Return Back to Gangtok. Overnight stay at Gangtok. Day 7: Drop at NJP/Bagdogra.